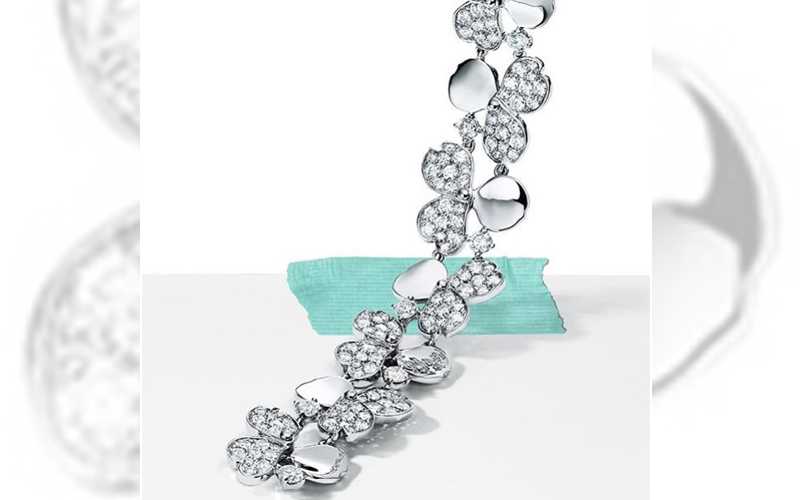 Reed Krakoff is appointed as the chief artistic officer of Tiffany & Co . He has launched his first collection for the brand named Paper Flowers. 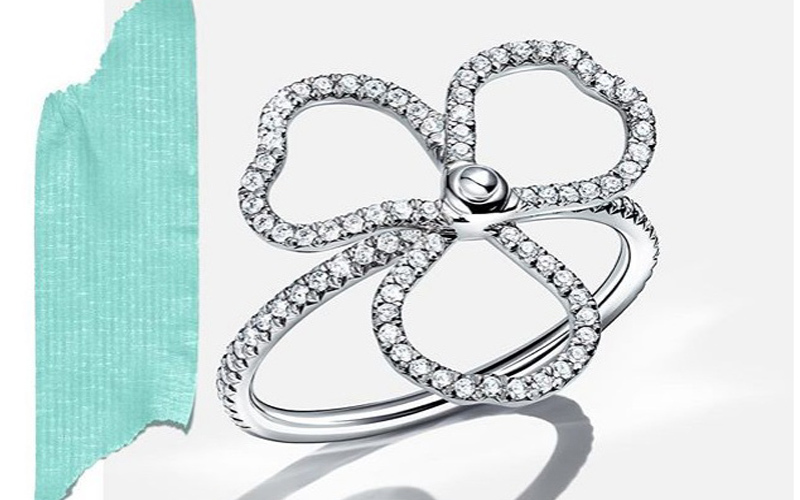 The platinum and gemstone collection is all about celebrating everyday luxury, it is inspired by the idea of flower petals, that are cut from paper and delicately pinned together. The colours that are used to make some unique pieces have a story to tell. The purple of tanzanite is inspired by the vibrant colour of the iris, while yellow diamonds symbolise the vivid shades of fireflies. The collection consists of earrings, pendants, bracelets, and rings. 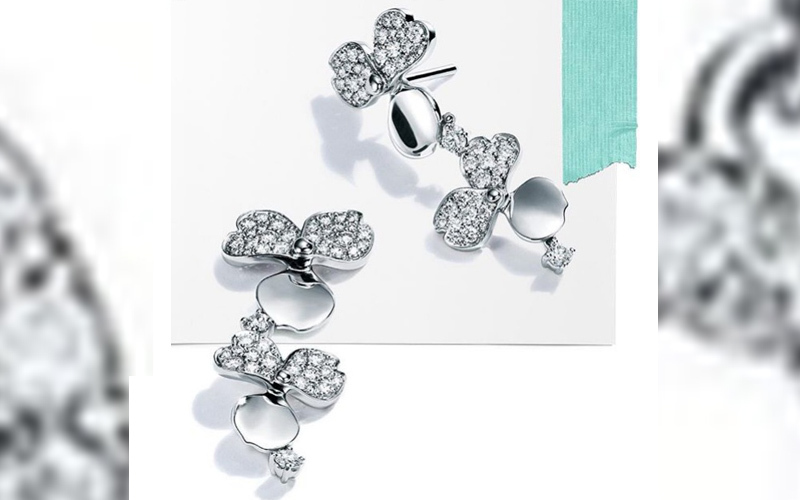 They also consist of simple pieces including pendant necklaces with diamond-set platinum flowers and diamond floral post-back earrings. The beautiful collection will be available from July 1st 2018.